Further qualifying estimates by Chamberlin et al., (2014) reflect that 47 percent of the 202 million hectares of potentially available uncultivated land in sub-Saharan Africa is less than 6 hours from the nearest market. Under a set of more relaxed assumptions, estimates of potentially available uncultivated land in the sub-Saharan African range from 52 percent (Deininger et al., 2011) to as high as 60 percent of the world’s remaining arable land. Regardless of methodologies and assumptions, sub-Saharan Africa remains the last frontier of larger land expansion for crop production in the world. However, much of this land is concentrated in just eight countries. 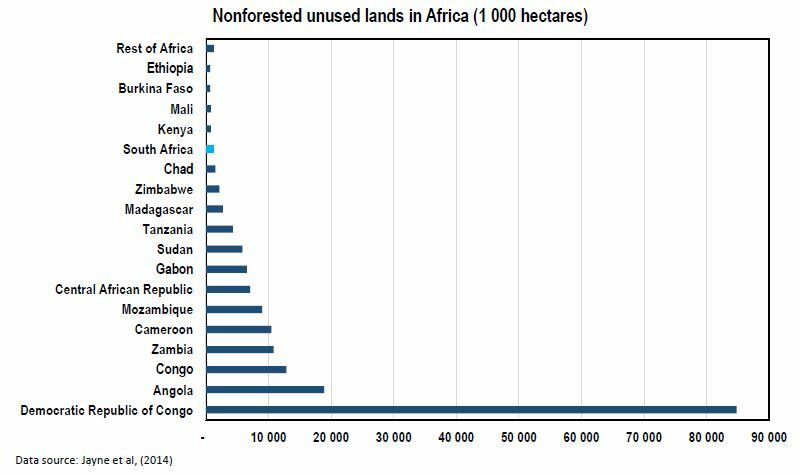 As much as 90 percent of sub-Saharan Africa’s unutilized arable land is located in just 6–8 countries (see featured image). The rest of the continent is characterised by large rural populations clustered in remarkably small areas. 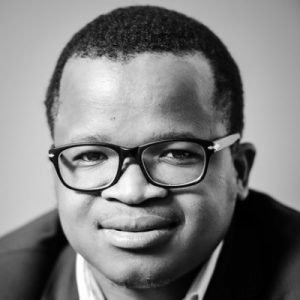 *Wandile Sihlobo and Tinashe Kapuya (Ph.D.) are agricultural economists.